10 Jan 2019 - article by Group Leisure & Travel. 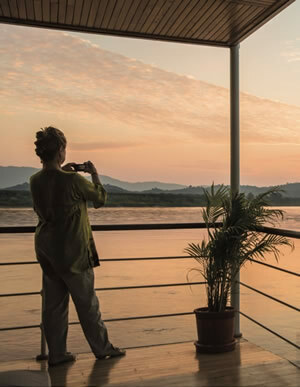 From Buddhist ceremonies to stunning scenery, Jeannine Williamson finds out why Laos should be on your river cruise agenda. Read the full article here.